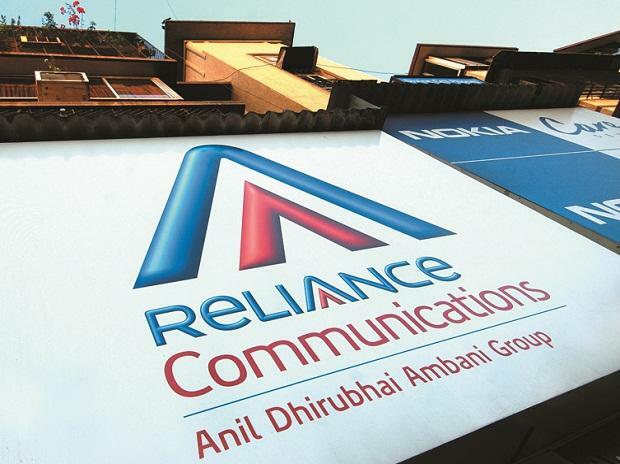 The recent episode — where the Supreme Court has ordered Reliance Communications or RCom to pay the money it owes to the local subsidiary of Ericsson AB, failing which RCom chairman Anil Ambani faces jail time — reflects oversight and a failure to do due diligence by regulatory institutions. With a rapidly expanding market-driven economy, the role of these institutions gets critical in maintaining their own reputation as well as that of the government, market and companies. RCom’s bankers were clearly indulgent towards a company whose ability to repay loans was in doubt from 2016, when Jio set off a tariff war. They failed to use their clout and force a sale of assets and instead waited endlessly for a bailout, either from the government or others. This laxity by established market institutions was mitigated somewhat by the Insolvency and Bankruptcy Code, a potent tool for resolving bad debts. The bigger lesson is for the government which ignored the larger picture in an era of digital revolution — that a vital sector would land in distress on very high spectrum charges. It was imperceptive in providing timely relief when troubling signs were manifest. A lot of RCom and Aircel spectrum is indirectly owned by banks through mortgage. What purpose does it serve?